Below is a list of some of the best Christmas parades, Community Events, and other Holiday parties in and around Dallas, Fort Worth, TX (DFW). Please send your parade, community event, and tree lighting information and it will be added to the list below. Please note, Santa Allen is not the Santa Claus for all of these events. 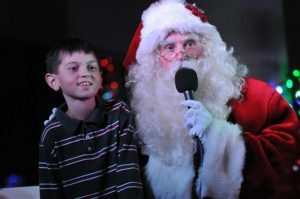 This is a resource for you to find Christmas events in your area. But…If you or your organization need an amazing traditional Santa Claus to appear at your event please contact Santa Allen, and do so as early in the year as possible to reserve your date. 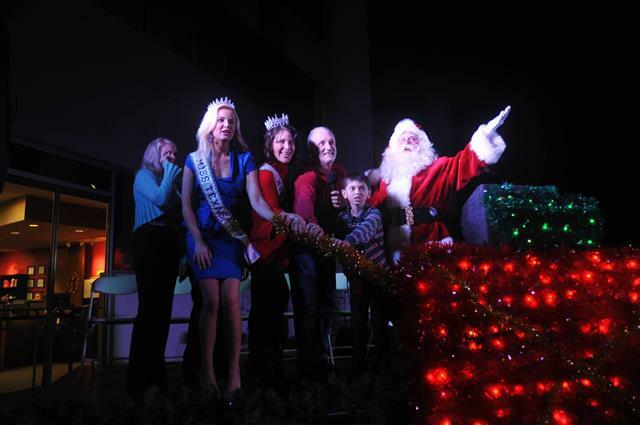 Santa Allen has a bigger than life personality that will add to your parade, tree lighting, or other Santa Claus event. 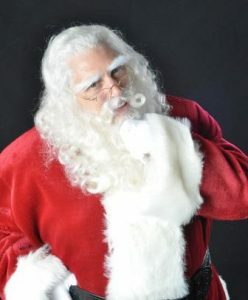 He has a genuine Santa appearance that will have parents remembering the Santa Claus of their childhood and children creating memories that will last a lifetime. 5:30pm to 8:30pm Unique fund raiser for the arts. 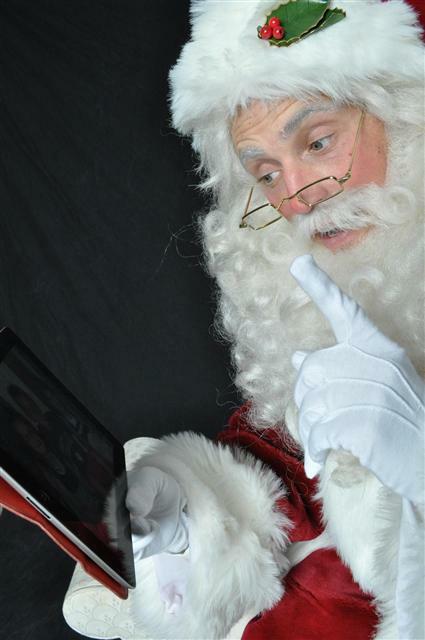 Professional Traditional Santa Claus Allen is available for Santa Claus visits, modeling work, commercials, Christmas parades, Christmas tree lighting, and community events. Find a Santa Claus by contacting Santa Allen today. Areas covered: North Texas, Dallas Santa Claus, Fort Worth Santa, Southlake Santa Claus and others.